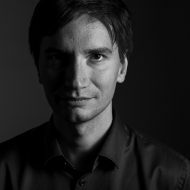 If you want to do any kind of cryptocurrency transfer that involves higher amounts, TED SIG provides additional security. For example if you would like to sell (or buy) real-estate using cryptocurrencies, you would probably like to make sure that the payment goes through if and only if the real-estate portion of the transfer is properly executed and registered with the particular state entity. Or if you would like to pay for imports and exports using cryptocurrency, you would like to make sure that when the goods arrive, the cryptocurrency transfer goes through – but the other party cannot scam you by not delivering their part of the deal. We can also facilitate larger cryptocurrency OTC trades. 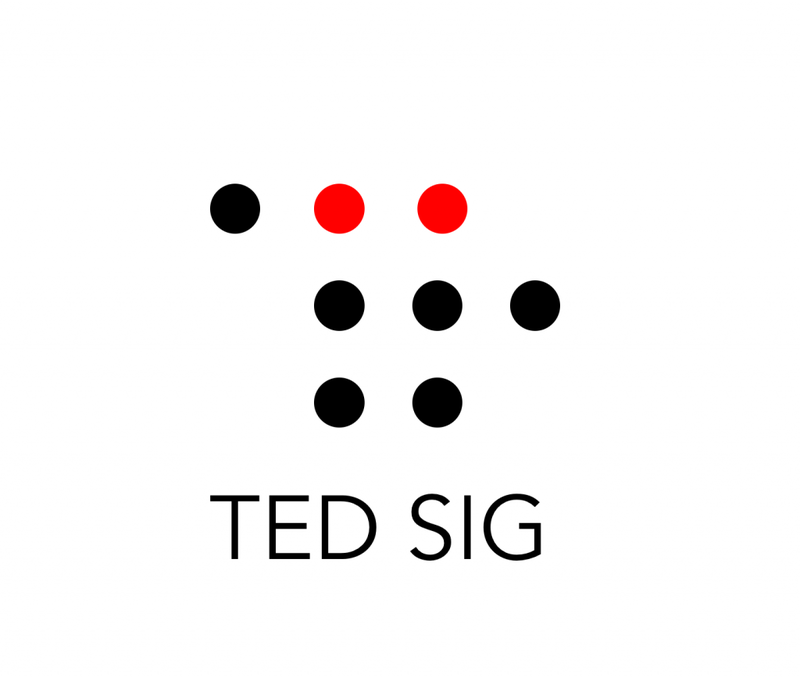 TED SIG was founded by cryptocurrency security experts from Citadelo and by attorneys from Blockchain Legal.